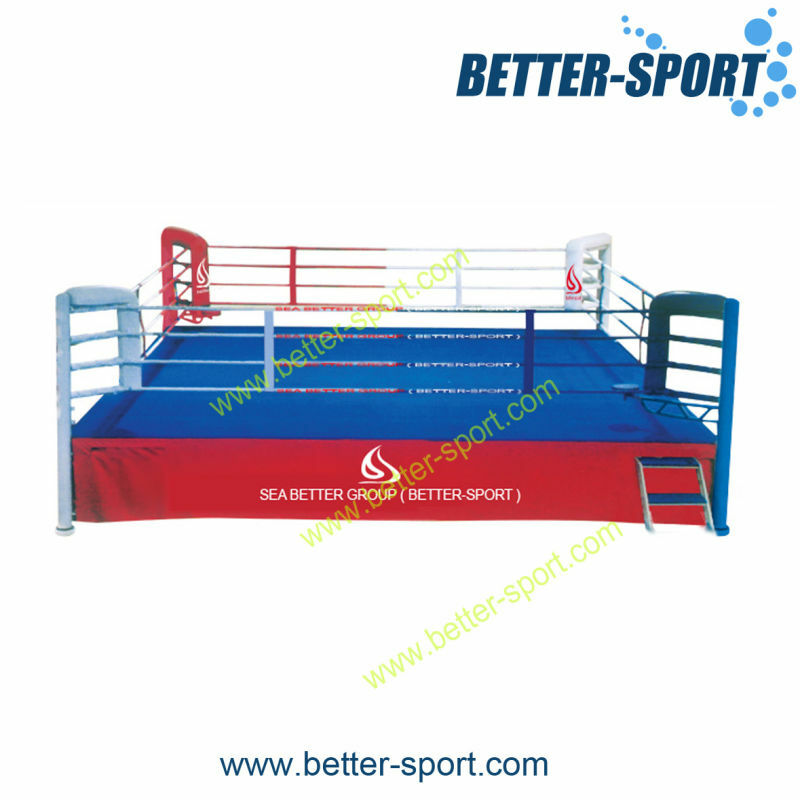 Find Boxing Ring, Boxing Arena, Boxing Platform Area on Industry Directory, Reliable Manufacturer/Supplier/Factory from China. The boxing arena consist canvas, steel tube, EVA, wood board. Materials: EVA, Canvas, Multilayer board, high-quality metal quarter bend. Feature: Made of high-quality metal quarter bend frame structure on which sandwich plate, flexible layer and mats are laid. Cushioning pad equipped on the back of board guarantees its stability. Contact us if you need more details on Boxing Ring. We are ready to answer your questions on packaging, logistics, certification or any other aspects about Aiba Boxing Ring、Olympic Boxing Ring. If these products fail to match your need, please contact us and we would like to provide relevant information.